His success serves as a powerful example of how people and machines can work symbiotically to unleash human potential. We can empower people across the entire range of abilities to express their creativity and engage in intellectual pursuits. While humans have always used tools and technologies to enhance their abilities, new developments in areas like artificial intelligence, machine learning, and human-machine symbiosis can advance this goal far more effectively, more efficiently, and faster. This increases accessibility to people across the ability spectrum and geographical boundaries. 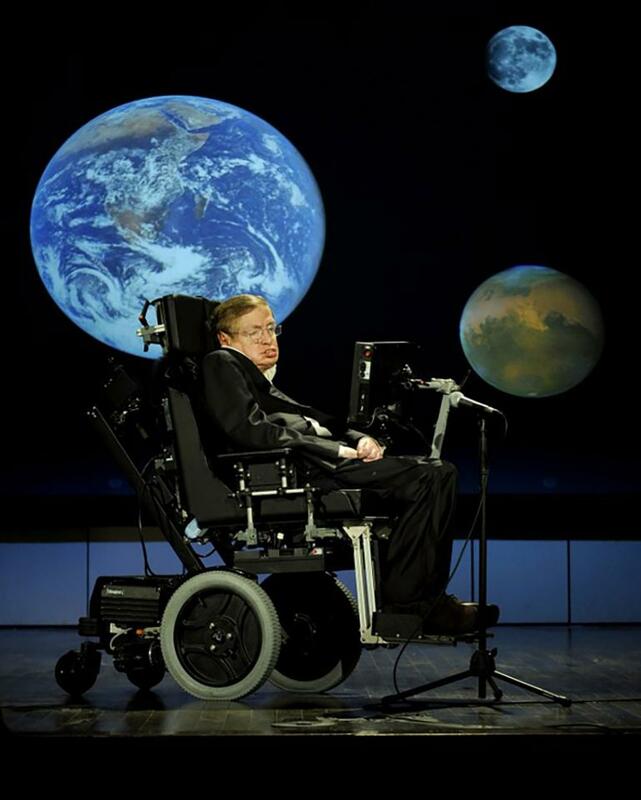 Posted on April 2, 2018 March 24, 2018 by NeelabhPosted in Personality, Science, TechnologyTagged Slate, Stephen Hawking. A most interesting post. It will be interesting to watch what happens in this field.